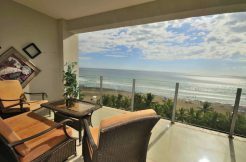 Del Mar 1A – Top floor Condo, ocean and golf course view, 3 bedrooms, 2 baths. 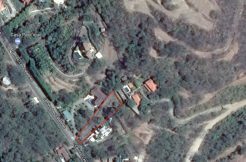 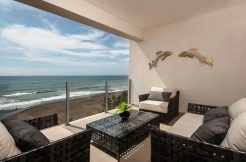 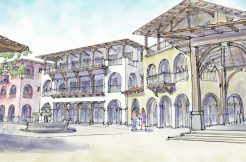 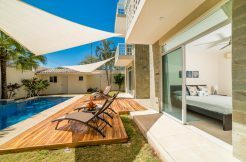 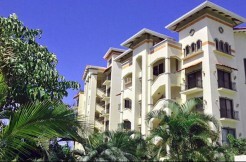 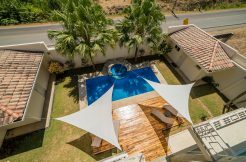 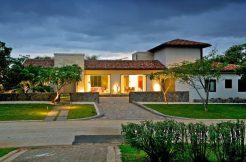 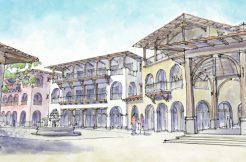 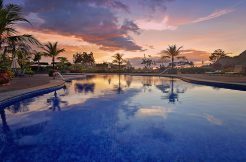 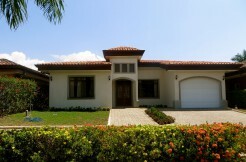 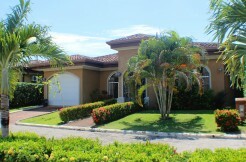 Marbella 1D – Premium condo located in the most exclusive neighborhood, ocean view, second floor, 3 bedrooms 3 1/2 baths. 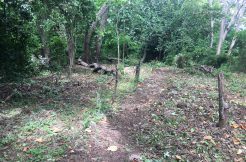 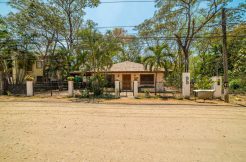 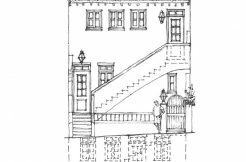 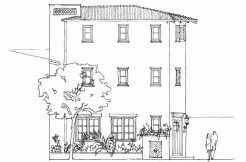 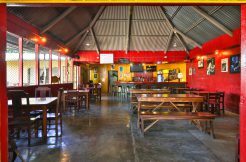 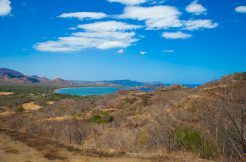 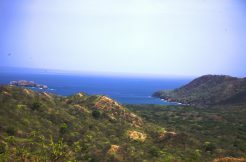 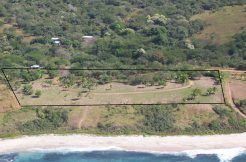 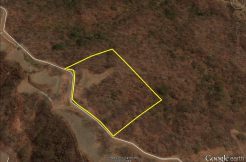 Lot K-24: The Perfect Spot To Build Your Dream Beach House! 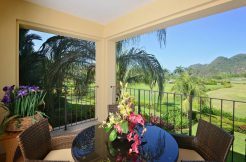 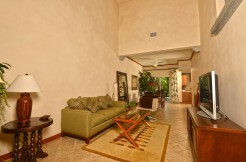 Del Mar 4J – Family friendly condo close to pool, golf course view, 3 bedrooms 2 baths. 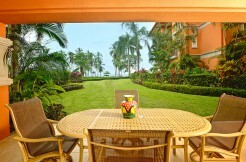 Terrazas 6B-A unique ocean-view property,one of just two garden single units in the community, 3 bedroom 3.5 bath. 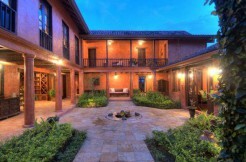 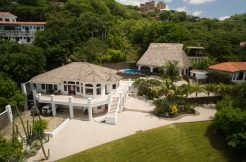 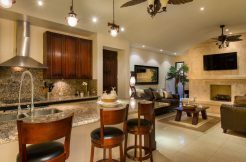 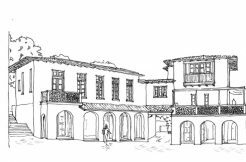 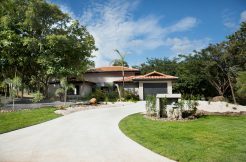 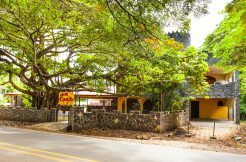 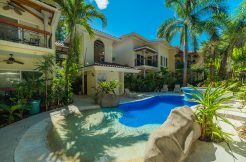 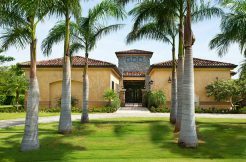 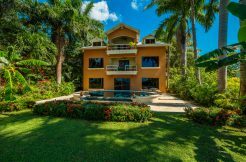 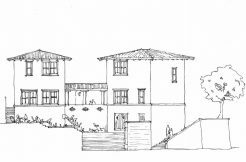 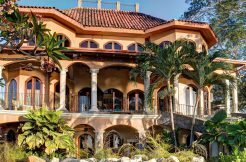 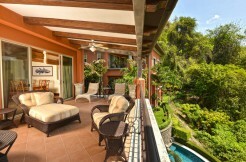 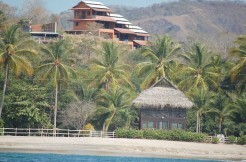 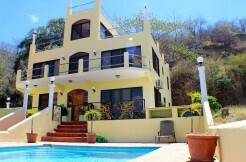 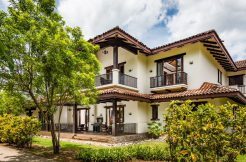 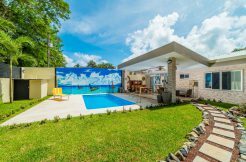 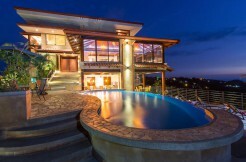 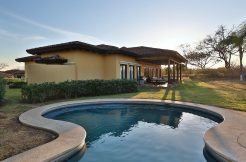 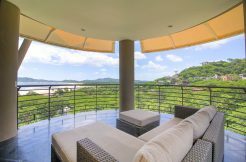 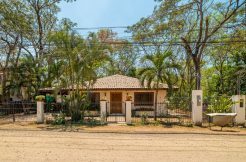 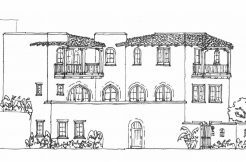 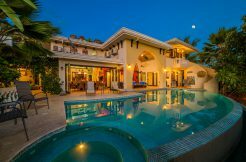 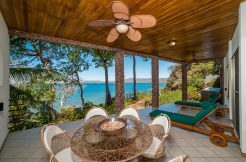 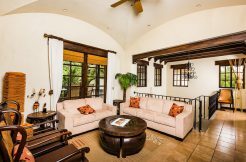 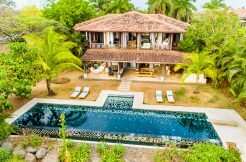 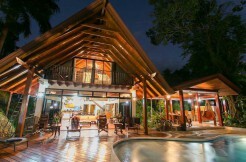 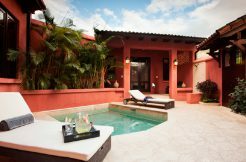 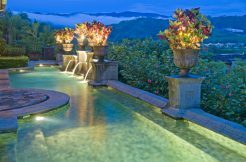 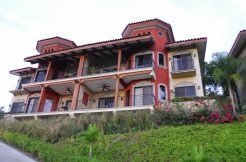 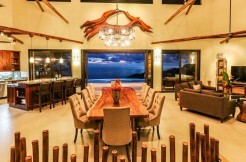 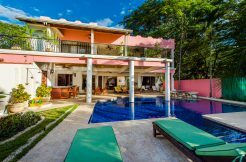 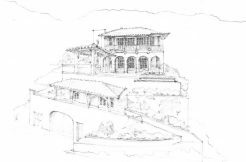 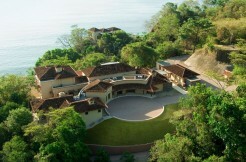 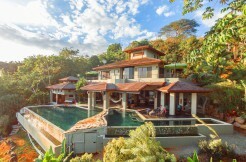 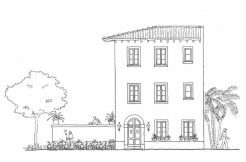 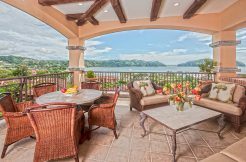 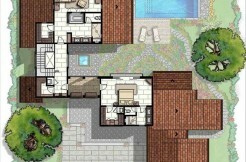 Villa Hixson a Reminiscent of an Italian seaside villa at Los Sueños, 4 bedrooms 4 1/2 baths. 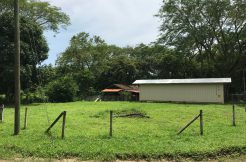 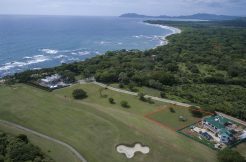 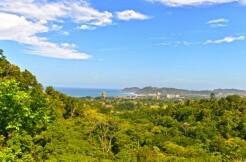 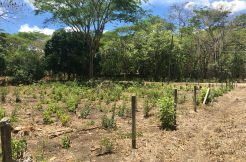 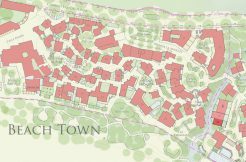 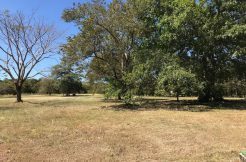 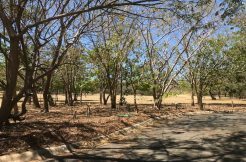 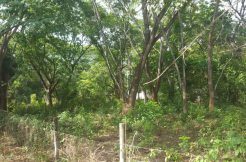 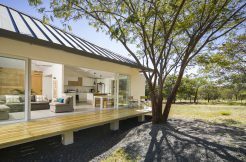 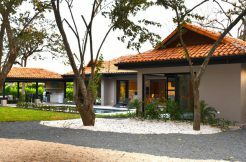 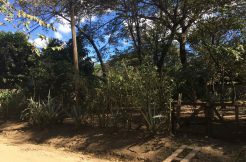 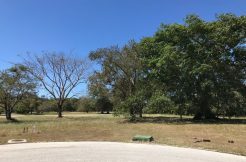 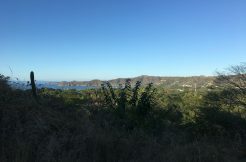 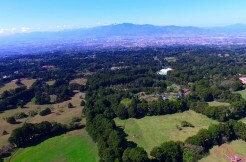 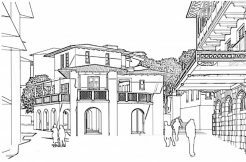 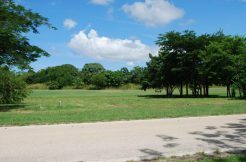 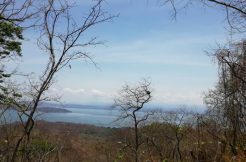 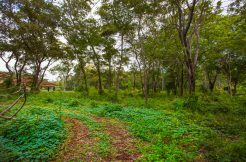 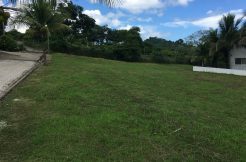 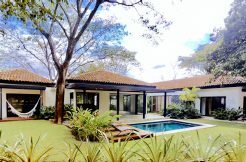 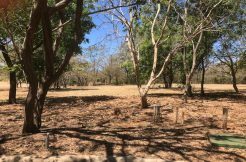 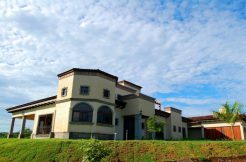 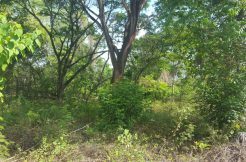 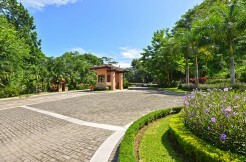 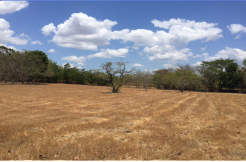 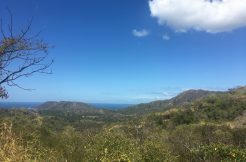 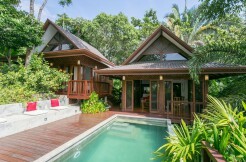 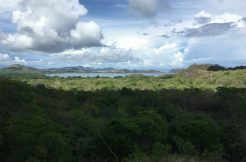 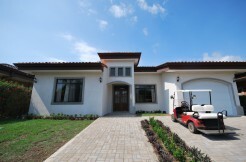 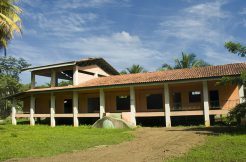 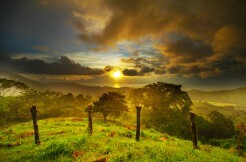 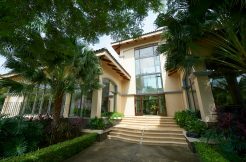 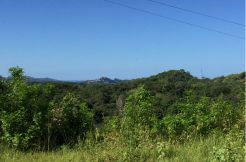 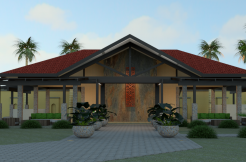 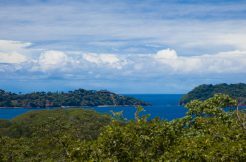 Eco lot 4 Phase I – Located at the prestigious Eco Golf community, surrounded by beautiful homes and rainforest. 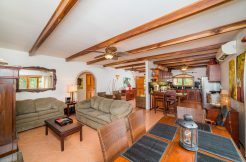 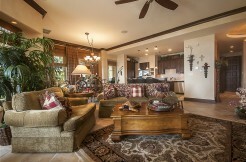 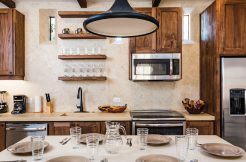 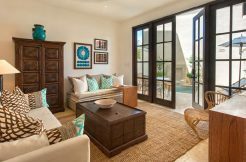 Del Mar 4H – Perfect for families, Luxury ocean and golf course view, 3 bedrooms 2 baths. 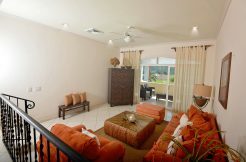 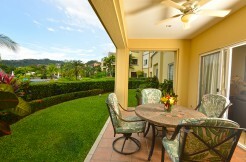 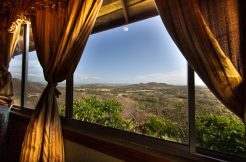 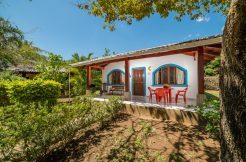 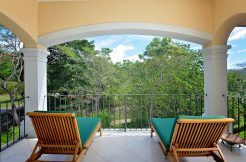 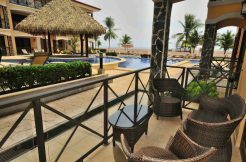 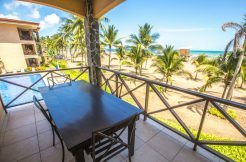 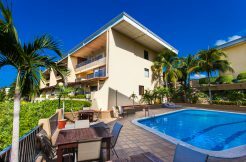 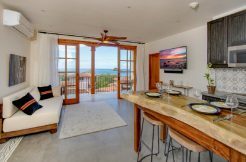 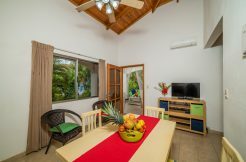 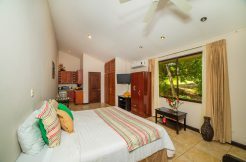 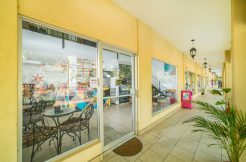 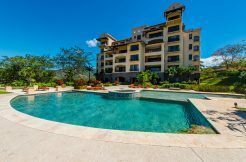 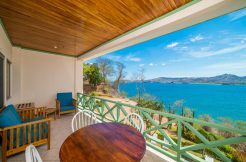 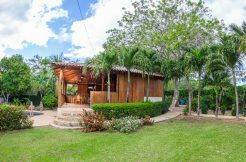 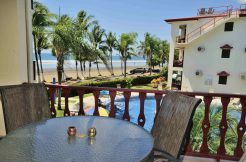 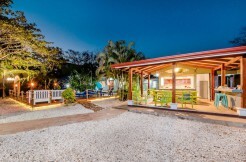 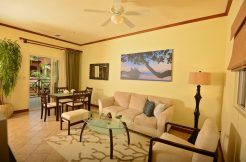 Veranda 7D- Perfectly located in the heart of the resort, 1 bedroom 1 bathroom condo with a terrace. 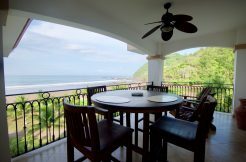 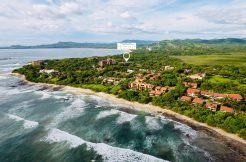 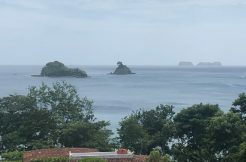 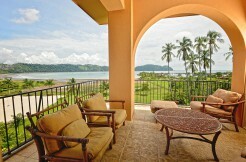 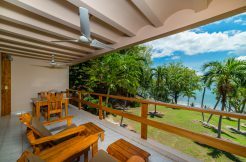 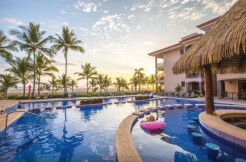 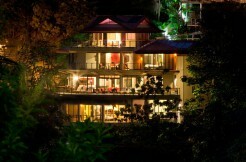 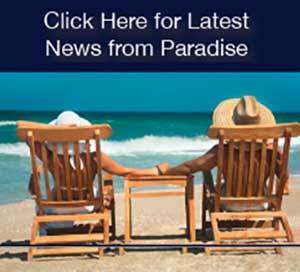 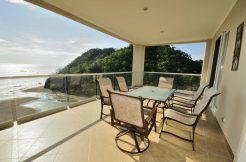 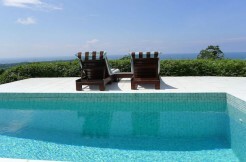 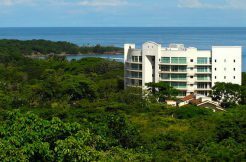 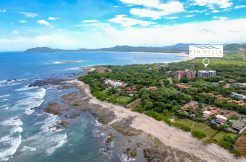 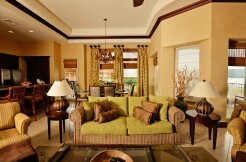 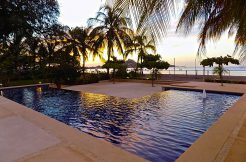 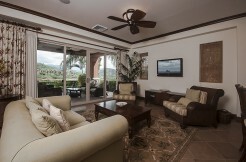 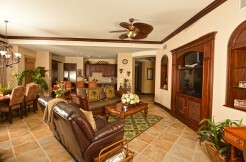 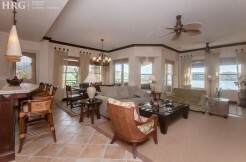 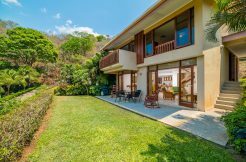 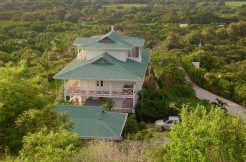 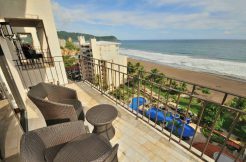 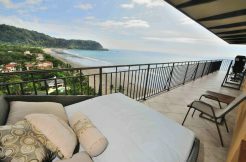 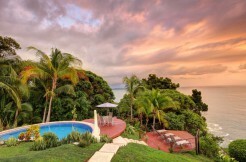 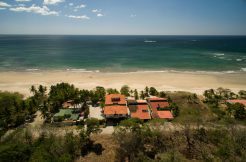 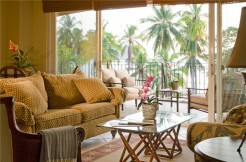 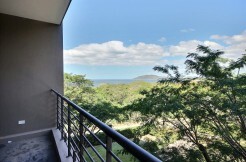 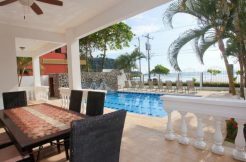 Bay Residence 10B – Luxurious Ocean Front Condo w/ sunset view, 3 bedroom 2 baths. 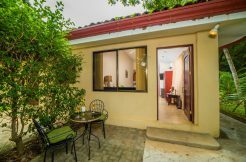 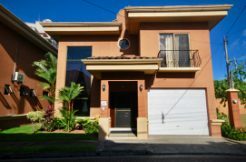 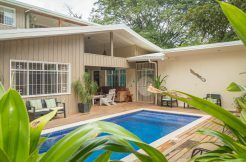 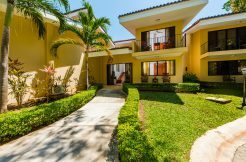 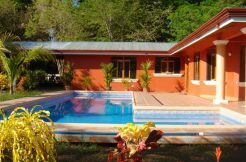 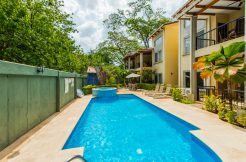 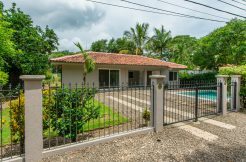 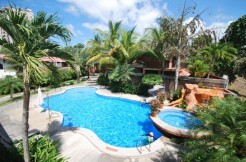 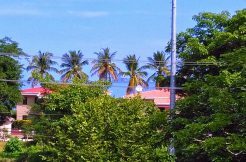 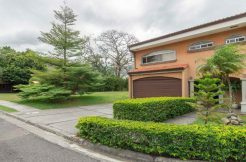 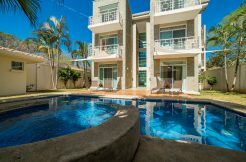 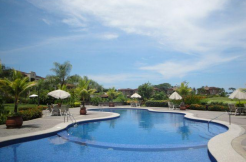 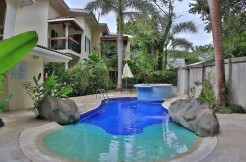 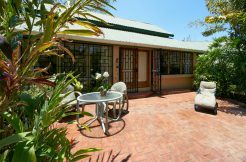 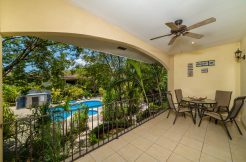 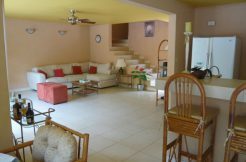 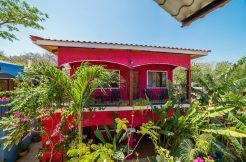 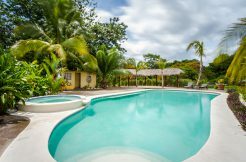 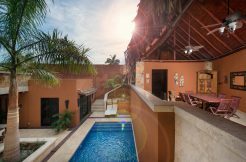 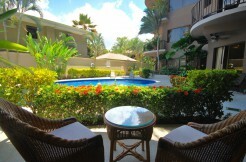 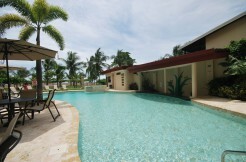 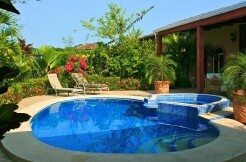 Del Mar 4M – Ground floor condo close to pool, with patio and garden, 3 bedrooms 3 baths. 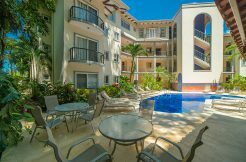 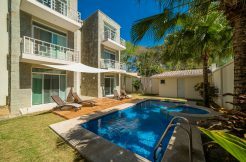 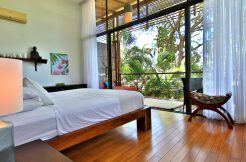 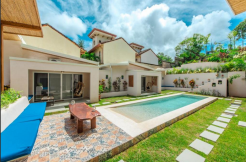 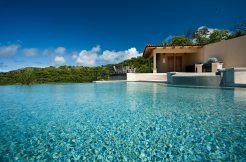 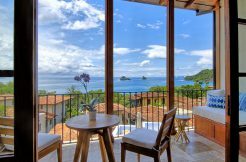 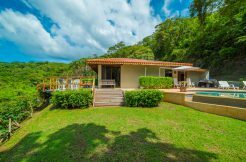 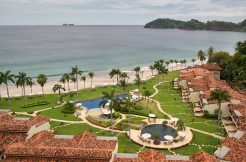 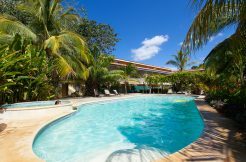 3 bedroom 2 baths – Best Deal at Monaco Residences Jaco Beach! 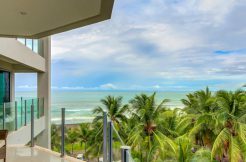 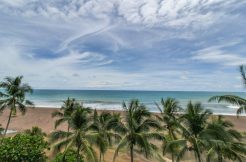 Best Priced 2-Bd Condo at Surfside – Walk to Beach!